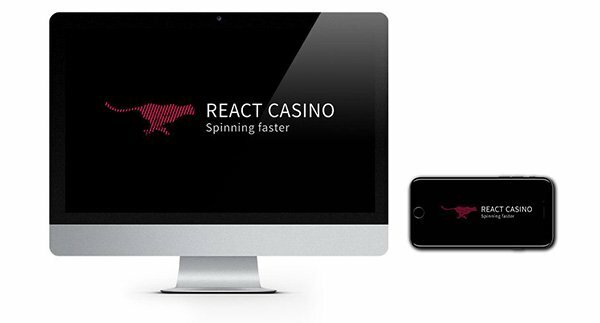 React Casino: Get a 100% Match + 50 Bonus Spins on First Deposit! Be quick off the starting blocks and collect this bumper bonus package from new React Casino. 50 Bonus Spins for Drive: Multiplier Mayhem and bonus cash up to $1000! These guys haven’t hung around getting an immense collection of over 2500 games for their fans! Check out new React Casino to experience the rush of playing some of the world’s best slots! *18+ only. T&Cs apply. ALWAYS GAMBLE RESPONSIBLY. Fancy checking out a brand new multi-software casino with a fast-paced and super fun vibe? Then look no further than EveryMatrix’s latest offering React Casino! 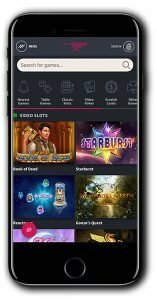 EveryMatrix has taken React Casino in a different direction regarding design, and it looks like no other casino we’ve seen before. We can’t quite put our finger on whether it’s meant to be wild west, racing cars or wildlife with the cheetah logo but their mascot Ricky has plenty of offers and quirkily named promotions for us, so we are reasonably satisfied! With a big operation like EveryMatrix behind them, this casino look set to go the distance. They have UK and Malta licenses in place and have on board some standout software developers, so the gaming is of the highest quality. Our initial thoughts on this new casino is that they have a strong foundation on which to build a decent brand. They have their design on point and of course their mix of Microgaming, NYX, IGT, NetEnt etc. can’t steer them too far of course. There are a few enhancements needed in terms of navigation though. They have a massive collection of games (over 2500) which will please most casino fans, but making your way through them all to look around isn’t as slick as it could be. All of which are playable on desktop or mobile! The casino is instant play, and they accept major payment providers who will facilitate instant transactions into your casino account so you can start playing straight away. Make sure you only gamble with what you are happy to lose. There is a comprehensive FAQs section, and the casino offers daily support via live chat and email. Support hours are 7 am until 11 pm. 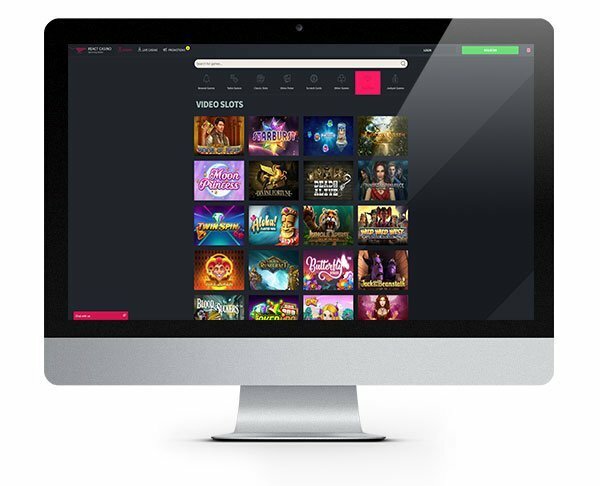 The team behind React casino has pulled together some outstanding software developers to bring you an insane collection of over 2500 titles! Wow! That is going to take a bit of time to get through! Slots, Jackpots, table games, card games and a humungous live casino section featuring over 100 live dealer games, the biggest we’ve seen! Amongst their line up are Microgaming, NetEnt, NYX, Play ‘N Go, IGT, 1×2 Gaming and Evolution Gaming. 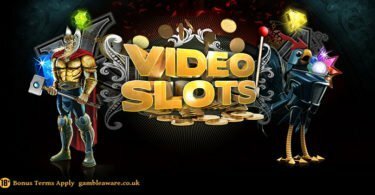 Their library of games boasts some huge slots such as Thunderstruck II, Finn and the Swirly Spin, Cleopatra, Gonzo’s Quest and many more. Plus there are hundreds of titles you may not have seen before so settle in, get comfy and prepare to have your mind blown! React Casino has plenty for every player preference. The hard part will be finding a game to play as you need to scroll through everything to see what’s there! It can get a little frustrating but if you know what you want, type it into the search box to find it that way. Claim Your Welcome Package & 50 Bonus Spins on First Deposit! Finally, with your third deposit collect a 100% match bonus up to $500 and an extra gift in Starburst! IMPORTANT NOTICE – Make sure you are aware of gambling regulations in your country of residence before you register at this casino. A new casino full of action-packed slots from a dozen different developers! 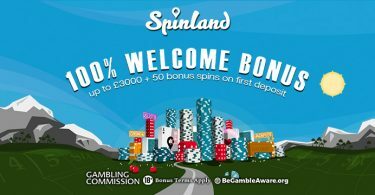 Spinland Casino: Up to 200 Bonus Spins on first THREE deposits!